Created as a satire of Mexican upper class in the 1900s by Mexican artist JosÃ© Guadalupe Posadas, La Calavera Catrina has become a popular symbol of Dia de los Muertos (Day of the Dead) and popular costume. 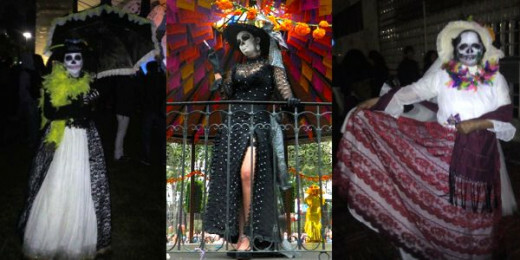 Dressing like the Grand Lady of Death or La Catrina, a stylishly dressed skeleton, gives you a unique, classy and cultural costume. With the popularity of Dia de los Muertos growing as a holiday to celebrate there are many Halloween costumes being made for this holiday celebrated in Mexico and many of the other Latin American countries. If you already have a wide brimmed hat, read how to embellish your hat into a Catrina-styled hat with flowers, skeletons and feathers. 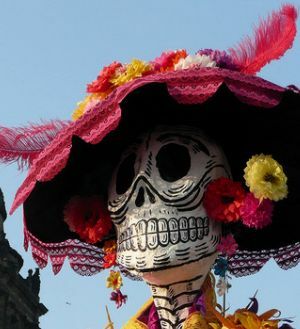 With an old style dress, Victorian lace-up boots, some skeleton gloves, a mask or make up and a shawl you'll have your own unique Catrina costume. Image by Jose Guadalupe Posada. La Catrina by Jose Guadalupe Posada. 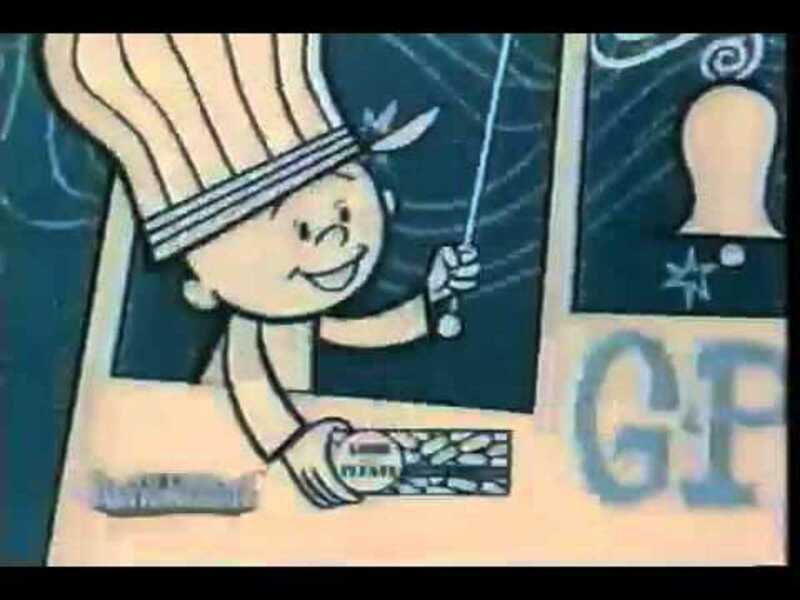 Used under a Public Domain Designation. A pre-made skeleton costume looking a lot like La Catrina. 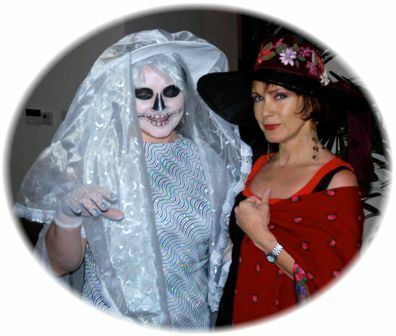 This long white dress for the skeleton bride costume looks like the La Calavera Catrina, or the elegant skeleton (with large hat) featured in many of the Day of the Dead images. 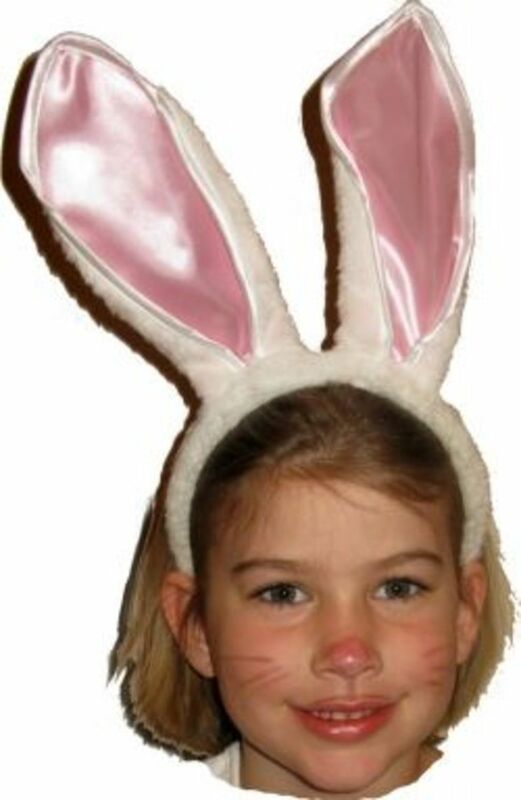 The costume comes with dress, hat, gloves and mask. La Catrina is a figure created by the Mexican artist JosÃ© Guadalupe Posadas in the early 1900s. 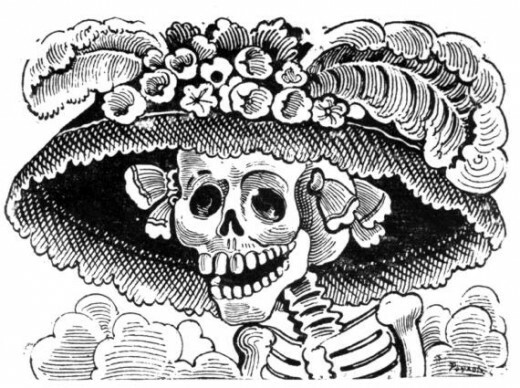 Catrina was drawn as originally a female skeleton dressed only in a hat, meant as a satire on the upper class women of the time. Since Catrina was envisioned, this figure has gone on to become one of the more recognizable symbols of the Mexican Dia de los Muertos, or Day of the Dead, the time when people gather to celebrate the memory of those who have died. 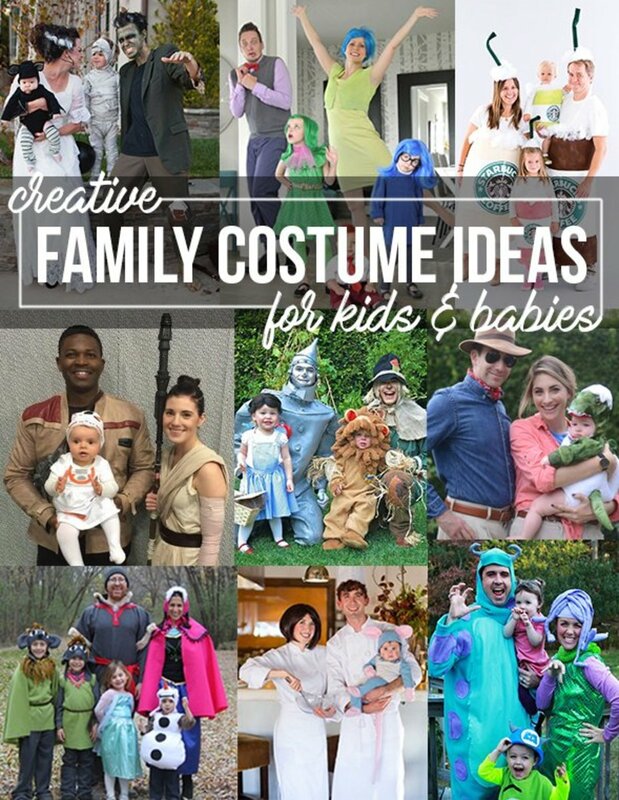 Dressing up as skeletons or calacas is a big part of these holiday celebrations. 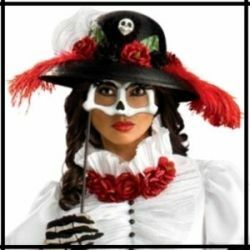 Catrina is one of the favorite costumes to recreate for women, children and even men. JosÃ© Guadalupe Posada's image of La Calavera Catrina, or the stylish elegant skeleton lady has become nearly synonymous with the Day of the Dead Holiday. Catrina Sculpture by Dominik. Used under GNU Creative Commons License. What is your favorite version of La Catrina? 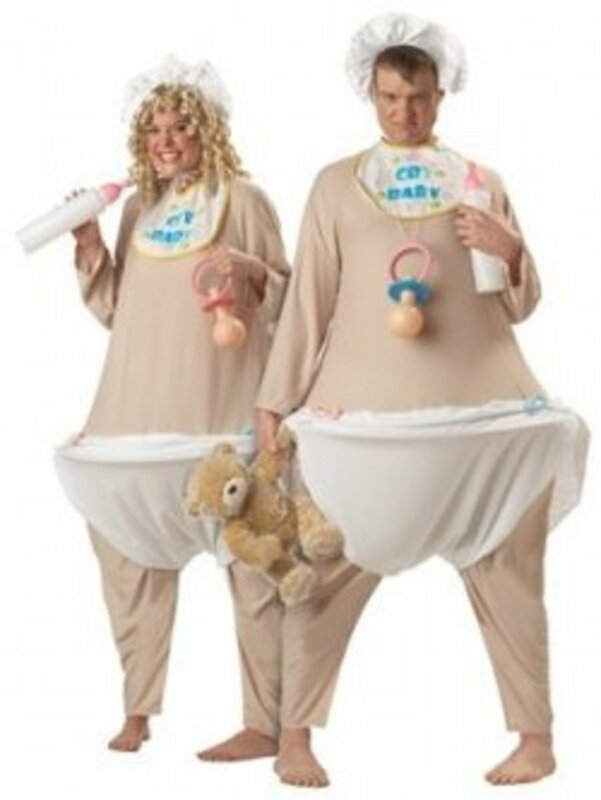 You can get just the accessories and add them to your own dress. This hat looks like a La Catrina hat, with skull, feather and roses embellishments. Victorian white boots available in different sizes. Long skeleton gloves. You can also find them in the fingerless versions. A Collection of La Catrina Costumes from Guillerminargp, Sandrajd01 and Guillerminargp. Although originally created as a skeleton just wearing a hat, La Catrina has evolved to become a character who is grandly and stylishly dressed. La Catrina mirrors the style of dress in the early 1900s, when the women of the time wore beautiful hats and elegant dresses as they walked through the streets of Mexico City. 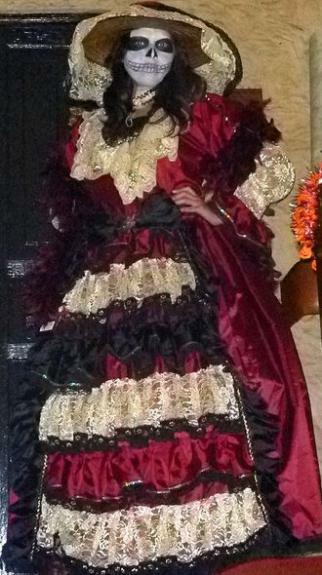 As you can see in the examples above there are many different ways to interpret a Catrina Costume from a basic skirt, blouse and shawl to a long elegant dress with a parasol. 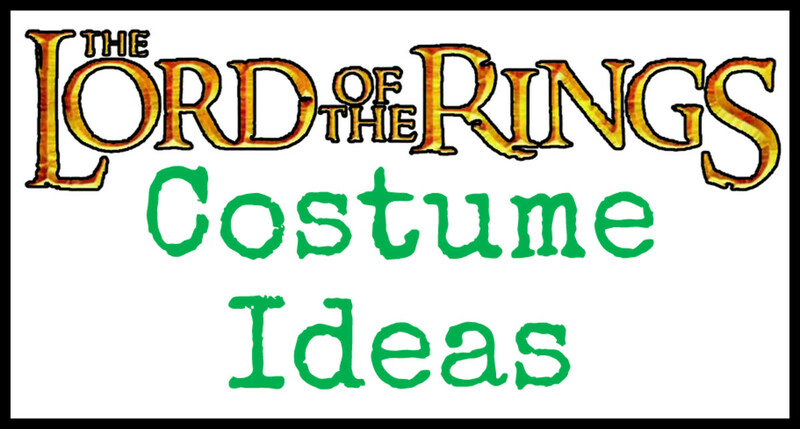 The costume elements that stand out are the wide-brimmed hat and the skeleton face makeup. Turning a wide brimmed hat into a La Catrina hat can be done by adding on embellishments like flowers, feathers, ribbons, lace skeletons and maybe even a spider or two. Decide on the color scheme for your hat, then collect embellishments that you might already have around like flower clips and pins. Giant Calavera de la Catrina by Randal Sheppard. Used under a Creative Commons License. Look at examples of Dia de los Muertos Catrina costumes to get an idea of the different styles of hats. Choose a hat and color scheme. Collect silk flowers, feathers, lace, ribbons whatever you want to use as an embellishment. If you want to apply colorful lace to the edges, as seen in this example, attach the lace edges first. If you want to have a black lace veil as part of the hat, do that last. Attach a hat ribbon band if one did not come with the hat. 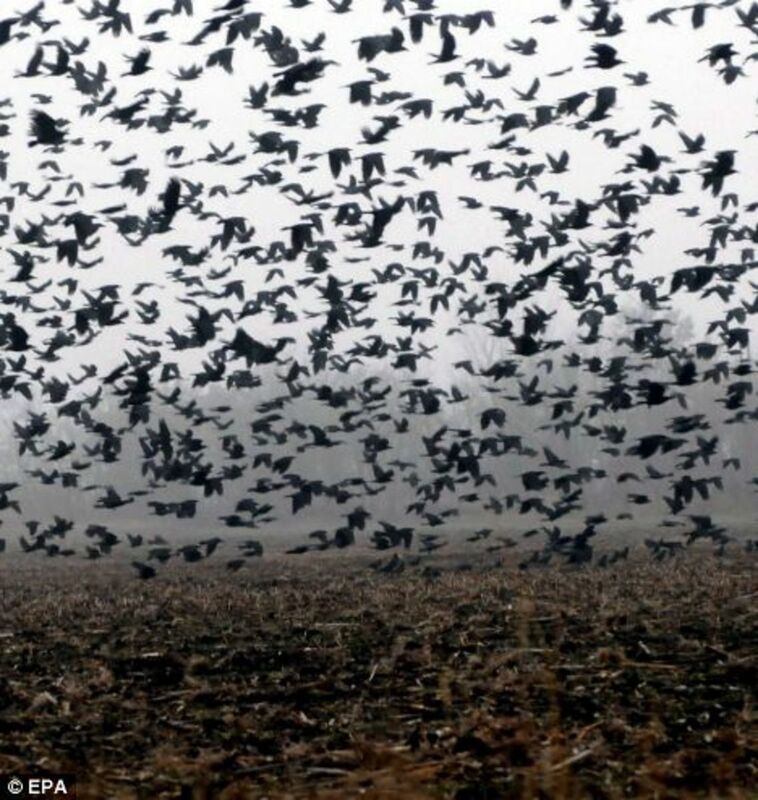 Carefully add in the ostrich plumes. You might want to hand stitch these in if you don't want them covered in glue for later use. Start adding in flowers. Try the hat on periodically to see if you like the effect. Add in any additional embellishments like skulls or spiders or lace appliques. Finish up by adding a black lace veil, if desired. Learn how to make a Catrina hat then complete the costume from craftzine. Black, Red and Purple are good colors to use for the hats. Choose your favorite color and materials, or use one that you can find at home or in a thrift shop. Wide brimmed black straw hat. Wide brimmed purple wood hat. Use bouquets of artificial flowers and glue them to the hat, or for a faster option, attach in some flower clips. You can find Ostrich feather plumes in different sizes and colors. The 13 to 15 inch plume seemed to be a pretty reasonable size for getting started. These sugar skull necklaces come in different colors and with different flowers. Wear the pendant, or add it to your hat. Learn how to apply the sugar skull make up for your Catrina Costume from BargainPrincess, IrisJ and venusocean. I started looking at creating a La Catrina costume for myself when we made plans to visit Disneyland this year during their Halloween celebration of Mickey's Halloween Party. Disneyland has included celebrations of Dia de los Muertos as part of their fall decorating for Halloween Time since 2007. 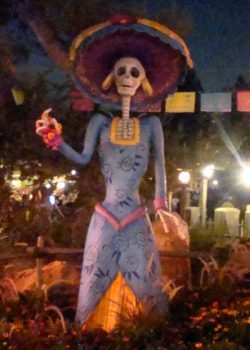 We saw one of the large La Catrina decorations in Frontierland near the Rancho del Zocalo Restaurante last year. They even offer face painting as part of the event, but not with the full sugar skull face masks. My teen and tween daughters are telling me as I am working on this lens that I can't go around with sugar skull makeup, it would be too scary. I am still thinking about doing a modified version with just the embellished hat and a long skirt, without the skeleton make up. If I don't do Catrina this year, I'll be watching to see if there are other people dressing up for Dia de los Muertos. I may be just a bit too early and will have to wait until 2016 when their Dia de los Muertos film is released. 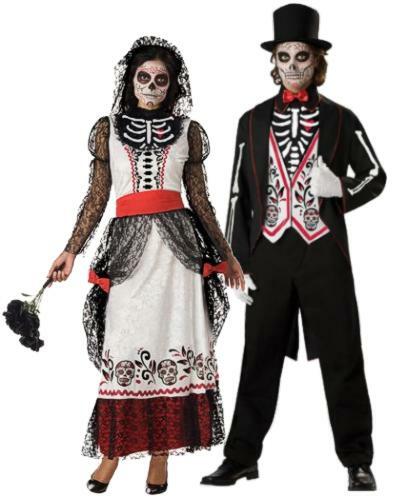 Day of the Dead Skeleton Couple Costumes available on Amazon and eBay. 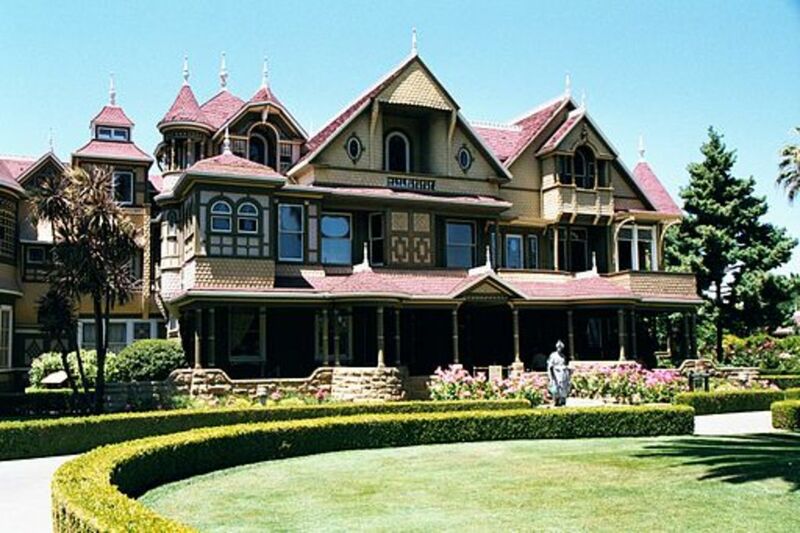 Would you dress like La Catrina for Halloween?